At The Brewery Experience, you don’t just go on a beer tour – you taste a craft tradition that only the South can create. Certified Cicerone® Gary Glancy guides visitors through some of the best breweries Greenville, SC and Western North Carolina have to offer. Gary’s knowledge of beer ingredients, brewing methods, and flavors makes each brewery tour educational and fun. 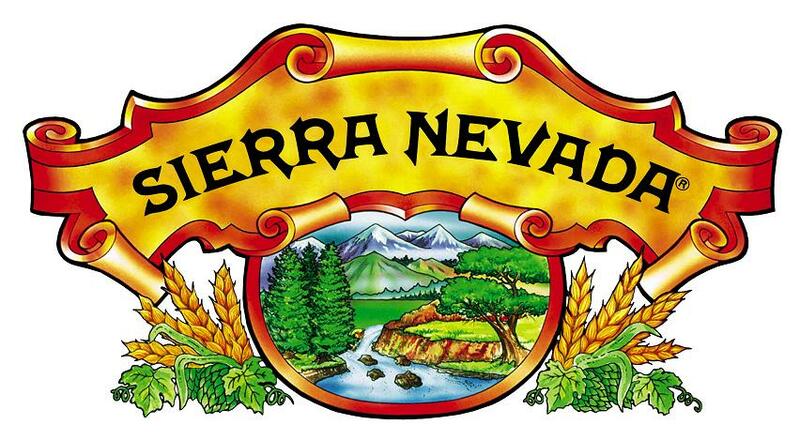 Don’t miss out on learning about true beer culture with one of the area’s best tours. Book your tour today. My husband and I did the tour on Feb 20. Gary was awesome! The information he provided on the three different breweries we went to was interesting and educational. Gary's hospitality exceeded our expectations on every level! We highly recommend this experience to anyone visiting Greenville! 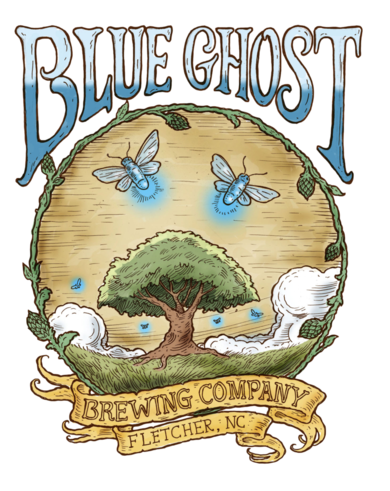 In my capacity as a guide with Accents on Asheville, it has been my pleasure on several occasions to have Gary Glancy give my groups a brewery tour. The guests always have a great time with Gary. A friend and I signed up for the Brewery Experience tour with Gary to try something fun and unique. I wasn't sure what to expect, but this tour ended up being one of my favorite Greenville experiences. Gary was extremely knowledgeable and friendly. His experience and enthusiasm made him the perfect guide. We sampled a wide variety of beer, and we met owners and brewers that taught us about their craft. Our whole group had so much fun! 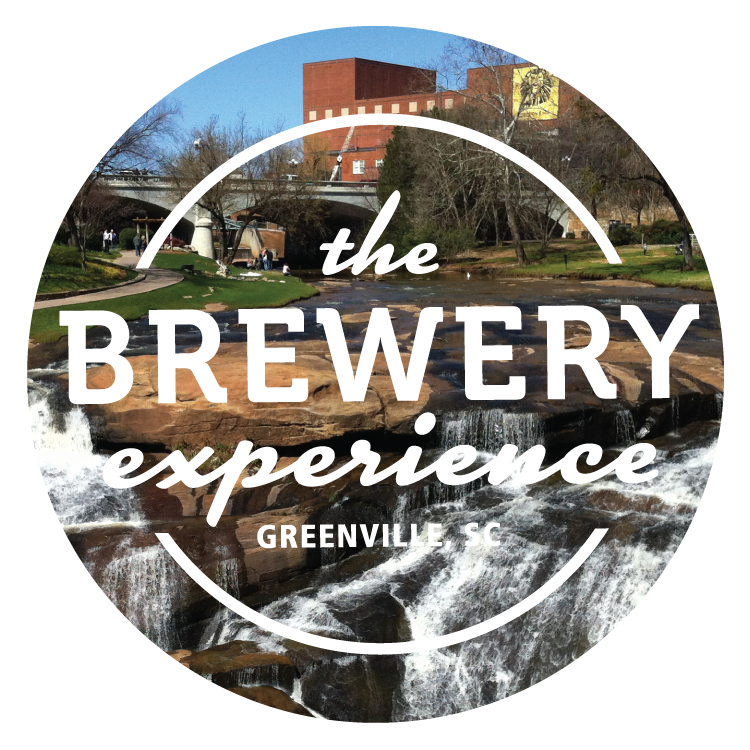 I highly recommend the Brewery Experience tour for locals looking to gain a better perspective on the Greenville craft beer market, and for entertaining friends and visitors. I can't wait to sign up for future tours! It's wedding season, and that means Bachelor/Bachelorette Party time! We hosted these super-sweet, uber fun ladies on Saturday in Greenville and they had an absolute blast with a private guided tasting with Lee the general manager at Quest Brewing before they even opened, a full guided facility tour of Thomas Creek by co-owner Bill, and a meet and greet/guided tasting from co-owner Jack at The 8th State Brewing. 'The Brewery Experience was nothing short of an amazing experience! Amazing beer, great owners and an even better guide! He provided delicious snacks, knowledge of beer, and was so great to work with! He and I over-communicated with each other and he made every effort possible to make this trip the best trip ever!' - TripAdvisor review from the bride-to-be's sister. 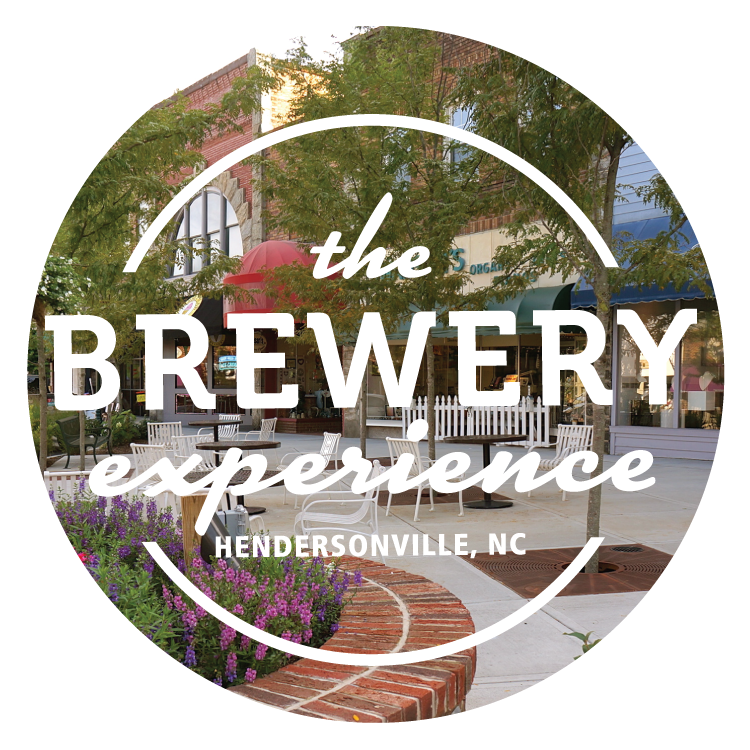 Visit www.thebreweryexperience.com or call 828.216.1343 to learn more about our custom bachelor/bachelorette tour packages offered seven days a week in both Greenville, SC and the Asheville, NC areas. 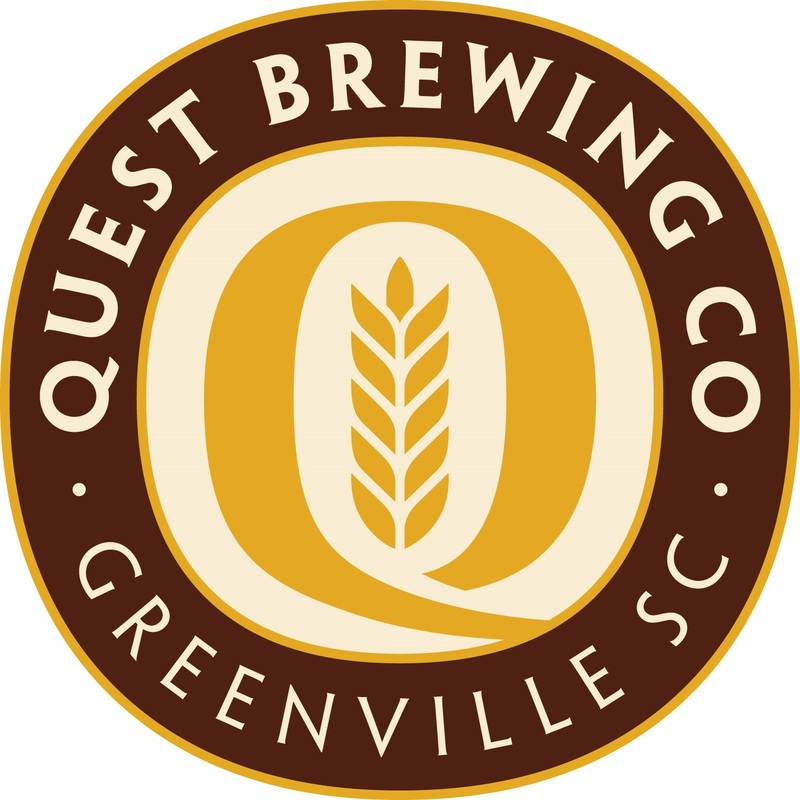 This Saturday, all guests of our Greenville Afternoon Delight (11:30-3:00) and Twilight Tour (3:30-7:00) will not only walk away with great memories, lots of beer knowledge and some cool new friends, but also one can each of Catawba Brewing's wildly popular Peanut Butter Jelly Time Ale (raspberry) and the limited, new-this-year Strawberry Rhubarb PBJ ... a brewery-only release that has long since sold out but we have some for you!! All of our tours include all your beer sampling throughout the day, delicious snacks and bottled water, exclusive facility tours/meet and greets/guided tastings with brewery owners, an actual brewer or certified beer expert as your Brewery Experience tour guide, transportation to the three breweries on our beautiful 12-passenger van with a hilarious 40-minute beer themed parody of Forrest Gump played along the way, and a special take-home gift .... this Saturday it's a sandwich in a glass!! Reserve your spot for either tour at www.thebreweryexperience.com. Meet Kenny (lower left - glasses, hat, beard), the newest member of The Brewery Experience team. Kenny brings not only actual brewing experience but a wealth of knowledge about the industry overall to our tours. He's also a pretty cool guy. 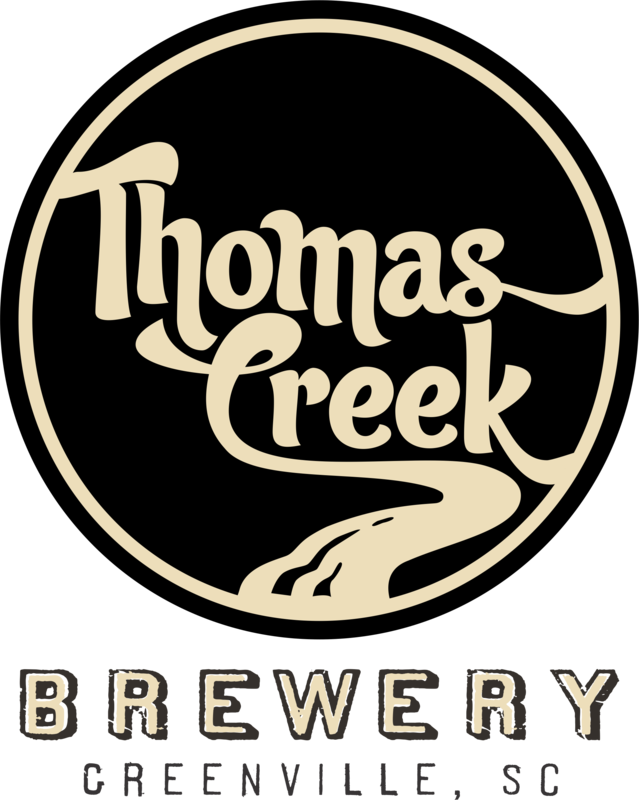 Our Greenville Twilight Tour group over the weekend really enjoyed hanging with Kenny as we visited Thomas Creek, Quest and The 8th State breweries. We are excited to announce today that starting this Sunday, March 31, we will be expanding service to Greenville's Upstate neighbor, Spartanburg!! 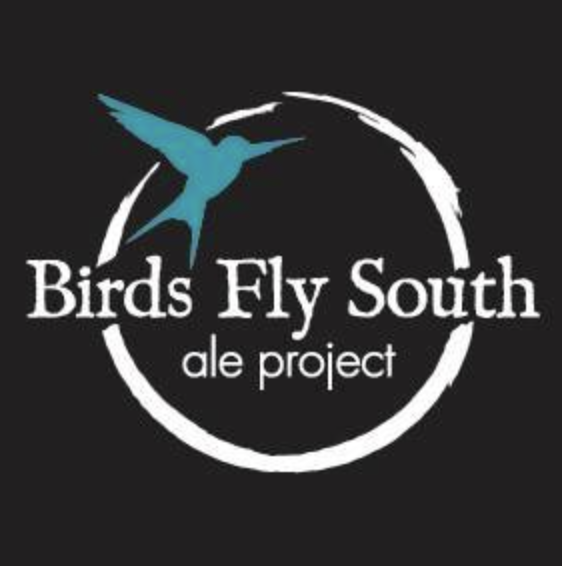 We've taken notice of the growing craft-beer scene in Sparkle City and are looking forward to bringing our brewery tour there to help residents, businesses and visitors enjoy the diverse array of breweries now calling Spartanburg County home. We're starting with Sundays only, and will grow the schedule from there by demand. 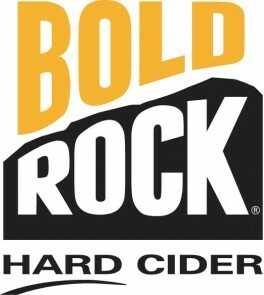 Tours will be from 1:00 to 4:30 p.m. weekly with visits to RJ Rockers, Holliday Brewing and New Groove Artisan Brewery. Our beer expert-led tours iclude round-trip transportation on our beautiful 12-passenger van, all your beer throughout the afternoon as we sample at least a dozen different ales and lagers, exclusive meet and greets and guided facility tours with brewery owners, snacks and bottled water, a hilarious beer-themed parody of Forrest Gump played on the van as it rolls along, and a special take-home gift for each guest. Price is $59 per person and is all-inclusive. 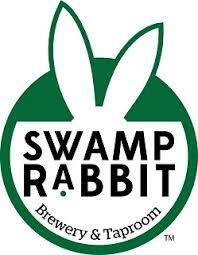 To sign up visit www.thebreweryexperience.com or call 828.216.1343. Private tours for groups of six or more - perfect for corporate team-building outings or entertaining out-of-town business guests, bachelor/bachelorette parties, birthday celebrations or college graduation gifts - are available seven days a week by request. Call for more infomation on the availability of these tours, which include door to door pick-up and drop-off at your home, hotel or business. Thanks to the Spartanburg Herald-Journal for the great write-up! That's Liability Brewing Co. Head Brewer CJ on the far right after leading our group on a private brewhouse tour and guided tasting last week. We are stoked to have recently included 7-month-old Liability on several of our public and private Greenville tours, as CJ and his staff are making top-notch beers and he is more than happy to pass on his wealth of knowledge to our guests.